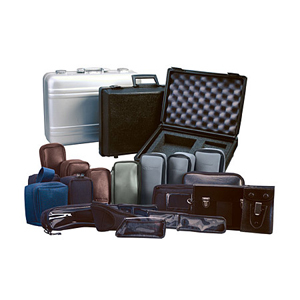 Omega's line of carrying cases offers all styles for any of your needs. Aluminum, rugged hard plastic, rugged cases with foam, soft leather with belt loop, holster style, sholder strap, belt clip and many others. These small cases are ideal for handheld instrument protection.